You can help AJWC and enjoy an award-winning Bakers Square pie. The sale of the cards is to help raise money for our Philanthropic Committee. It’s very easy. We provide the cards. No waiting. There are over 20 pie varieties to choose from. Select from the classic fruits like Country Apple, Strawberry Rhubarb or Triple Berry to the smooth chocolate taste of French Silk or the tangy Lemon Supreme. You can redeem the cards anytime and at any participating Bakers Square Restaurant. Bakers Square whole pie cards make great gifts for family and friends. 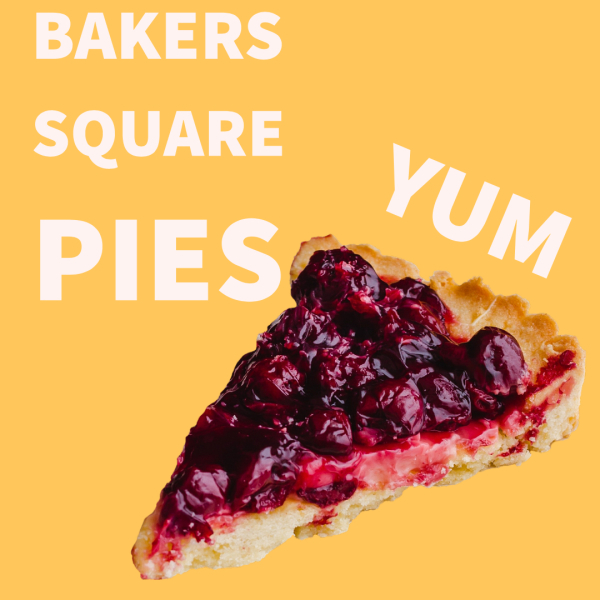 Bakers Square pies are a treat for any occasion. We’ve joined with Bakers Square to provide a delicious offer. You can pick up your Bakers Square pie and have a great meal at the same time. Bakers Square has been serving great meals and award-winning pies for over 40 years.